EVOLVING BASSIST é uma edição que já completa 30 anos e até hoje é reconhecido como um dos melhores métodos de baixo acústico já publicado. Através destes anos sofreu algumas revisões, porém o material fundamental permaneceu intacto. Esta nova edição traz novas transcrições de seus solos, composições originais arranjadas para dueto, novos estudos e ideias para aprender músicas e criar melhores linhas de baixo. Você vai descobrir que sempre haverá alguma coisa nova para aprender quando se quer ser um músico melhor nesta arte chamada jazz! This EVOLVING BASSIST is the edition entering into the new millennium, the year 2000. 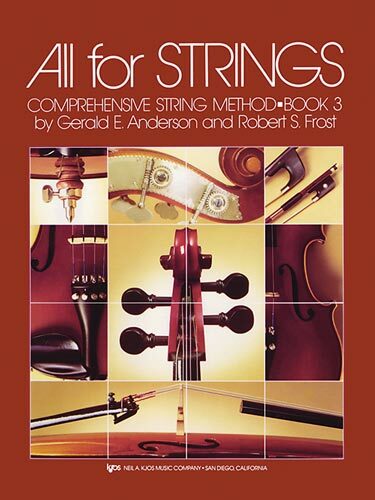 This edition will mark 26 years in publication, as "the Standard" in bass method books. Through the years since this book was first published, Rufus began to feel that a major revision was needed. The fundamental material has been kept intact because classic concepts do not change. 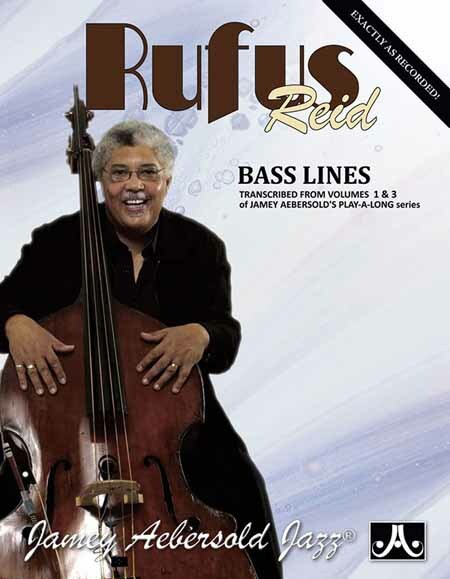 This new edition will include more transcriptions from his recorded solos, original compositions arranged as duets, new etudes and additional ways to learn tunes and conceive better bass lines. 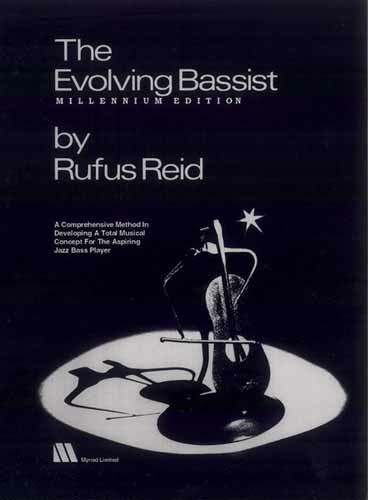 The EVOLVING BASSIST is designed to take you through the process to help you become that consummate bass player. It is dedicated to the student who may have difficulty finding and/or being able to afford a regular teacher. This method book is an aid to help you help yourself NOW. It will also continue to be your reference book as you and your playing mature through the years. You will learn that there is always something more to discover about being a better musician and bass player in this music we call jazz. As one of the premiere bassist of our time, this thirty year veteran is truly continuing to be THE EVOLVING BASSIST.